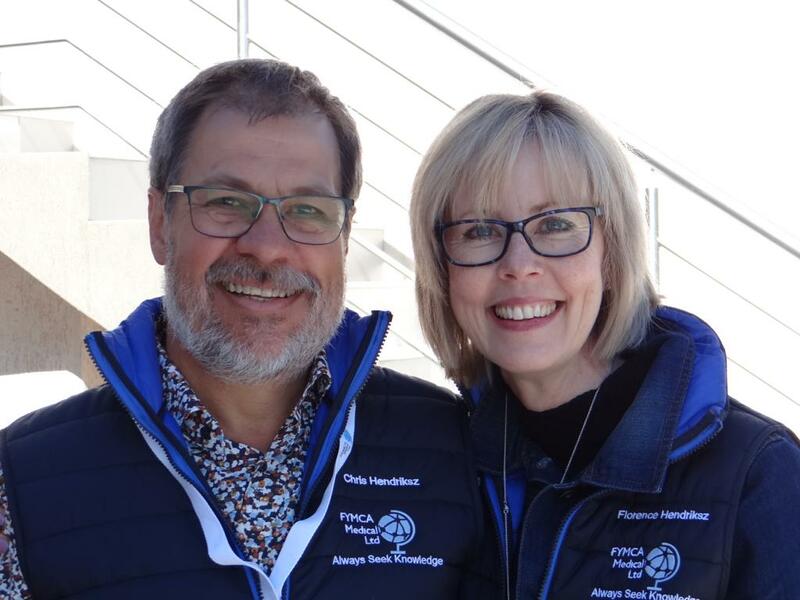 Prof Hendriksz and his wife Florence decided that there is a need to develop improved rare disease education and services for those in the developing world. Setting up the entity as a charity was explored but it soon became clear that this would be impossible as there are different regulations imposed on non-profit organizations, dictated by the governing bodies in the various countries where FYMCA would be operating in. "a need to develop improved rare disease education and services for those in the developing world." Bureaucracy would impact on the service delivery. There is also less acceptance of charitable education in the developing world and there is a cultural perception that quality always comes at a price but similarly industry-endorsed-education is perceived mainly as a sales techniques and the singular reason why FYMCA decided that branding would not be used in any of the main modules.It was also clear that a project like this will need to have funding to ensure its long term continuation and by forming a limited company FYMCA can ensure sustainability by reinvesting profits into the program, utilising consulting fees for services plus other endeavourers. FYMCA will also recruit experts in various fields to support the program to ensure up to date educational information in the program. However, in our drive to promote the ethos and passion of this company, the aim is to work in collaboration with other charitable organisations to provide enhanced, frontline services. On a personal level, it is the desire of FYMCA directors to invest a minimum of 10% of all company gains in the charitable sector. "Work in collaboration with other charitable organisations to provide enhanced, frontline services." FYMCA Medical Ltd was set up as a dedication to FYMCA director, Chris and Flo’s son, who had a rare disorder without the exact cause ever identified. For this reason one module of the program would be dedicated to parents and family dealing with life without a diagnosis of their loved one(s). The FYMCA program would be very sensitive and supportive to these scenarios. The name ‘FYMCA’ is the initials of all the family members and each brings unique skills.